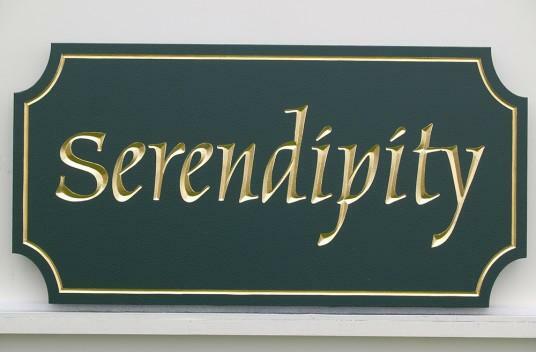 Serendipity..........A New Spiritual Centre in the heart of Lytham.St.Annes. Held within the Pensioners Hall. A warm welcome awaits each and everyone of you. that wishes to be with people of the same beliefs, Whether it is to look for comfort from the Medium Demonstration Evenings, or to learn from the very begining with our Awareness Classes. to Developing your Mediumship and connect closer to your guides. Trance Nights. We will have the odd Trance Night booking if people wish them... at the same door charge. Special Nights will be held where we have Mediums that are not normally seen in a normal weekly service. These due to the Mediums expenses there will be door charge of £10.00 . There will be two of these night a year. These will be well advertised and mainly a ticket event. A small buffet will be included on these nights. along with the Raffle and usual refreshements. There will be no Open Circle these nights. But Healing will be available. Fledgling Nights.. All Mediums have to start somewhere as part of their training , in safety and love be able to practice their links with their guides and to be allowed to give messages in the training for the platform. these nights will also be advertised and I hope that you will attend and support these training mediums. Door charge on these nights will be £3.00 with Raffle and Refreshments. Our workshops and courses will cover many aspects as requested by you. Dates & Prices will be announced. Opening and Closing Prayers will be said upon the nature of the evening..
Children will be admitted at the responsibiity and descretion of the parent.or guardian. Note this is a long evening and quiet is a must. You have paid to witness a Demonstration of Mediumship [Psychic Art, Trance Mediumship (Use as appropriate)]. This demonstration is a form of experiment; no claims are made and results cannot be guaranteed. You are not guaranteed a personal message. You may see or hear things which you may not have experienced before. If any of you feel you may be vulnerable you should leave now and your entrance fee will be refunded.